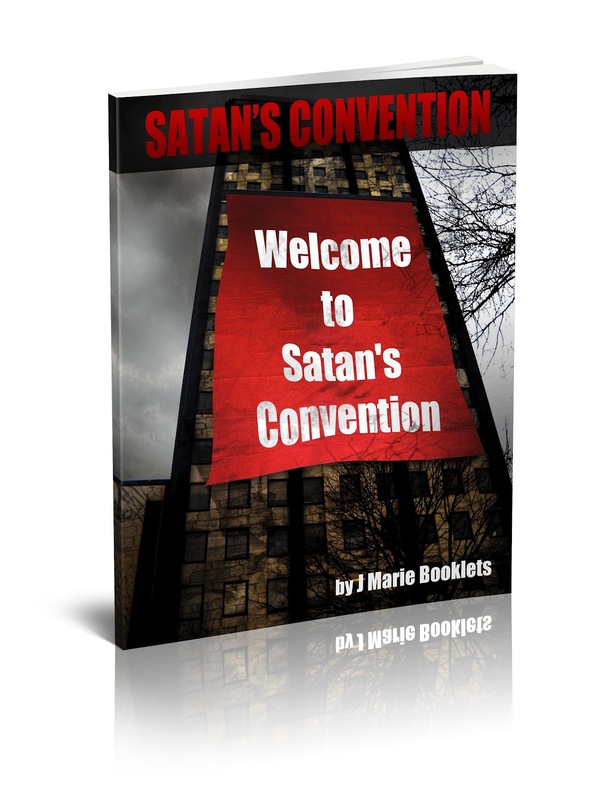 In Satan's Convention, Satan called a worldwide meeting with this demons to lay out his plans to destroy every Christians' relationship with God. Also includes: Satan's Letter, Satan's Garage Sale and Satan Was Watching. Additional dialogue by J Marie Booklets.